As an Independent Service Centre specialising in German autos – we see a wide variety of luxury brands and models. German luxury brands – BMW, Audi, VW, Mercedes-Benz and Skoda – are known for their versatility and reliability. Often with a high price tag, quality German engineering has ensured these brands are synonymous with luxury. Choosing our top choices is not an easy task. One of the least expensive in the Audi range is the compact A4 sedan which scores high in the reliability rating and doesn’t compromise on the luxurious feel. The Audi A4 Allroad has a more rugged design but is just as worthy in terms of reliability. Given the rising popularity of SUVs – this is one car that scores highly in reliability. In 2017 it was voted one of the 10 most reliable vehicles by consumers. This is sold as a coupe or convertible and it is a fun drive and comes in at a great price point for its safety features and reliability. BMWs premium compact comes with a top safety rating and is still one of the most popular luxury ranges from BMW. More powerful and more technologically advanced – this is the range to invest in if you’re willing to spend a bit more for luxury. This compact design makes this a great city car – it’s sophisticated and very reliable. No matter what model you drive, the only way to ensure your car stays reliable is to make sure you have it serviced regularly. Volks Affair is your go-to dealership alternative. Our expert car mechanics know all there is to know about German vehicles and how to keep them in optimal condition. We are known for our friendly and transparent customer service and we’ll talk you through every step of the way. For a quote, repair or service, don’t hesitate to contact us today or book a service with our online booking system. In previous blog posts, we reported on the falling car sales in 2019. Australians aren’t rushing to buy new cars; however, SUV’s are still proving to be one of the most popular choices for people looking to invest in new or second-hand cars. Here are our top-rated small SUVs. Our Audi service specialists highly recommend this auto for its active safety features. It may be the smallest SUV in the Audi range, but It is a comfortable ride and a solidly built vehicle. Its sporty, compact looks make it a great city run-around. The BMW X1 is a popular choice and our BMW service team find its interior practical and functional. Although its finishes aren’t as prestigious as the X3, the X1 still proves a reliable choice for a small SUV. This is a fabulous option – it’s smart and trendy with great safety features and smartphone connectivity. Although it is pricier than its rivals, our Mercedes-Benz service team enjoys the snazzy design and the up-to-date technological features of this German Auto. To keep your vehicle running for many years, it is important to ensure it has a regular service. 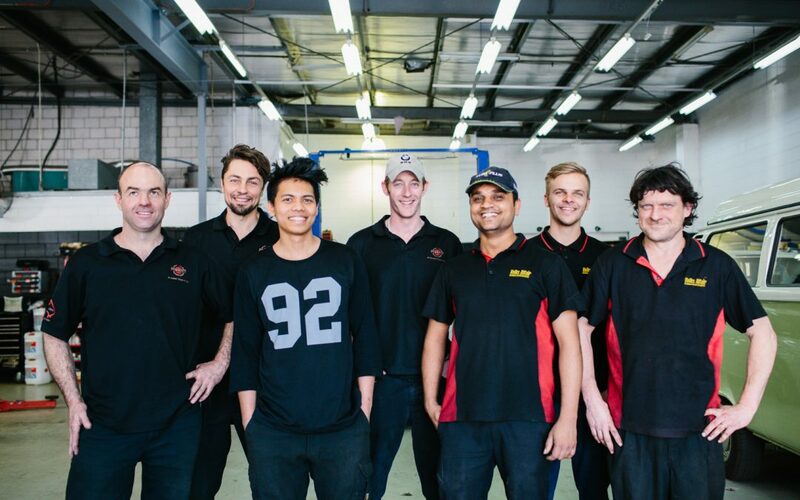 At Volks Affair, we ensure your vehicle is kept in optimal condition – as an Independent Service Centre, we are trusted by the community to provide honest advice and quality car service. 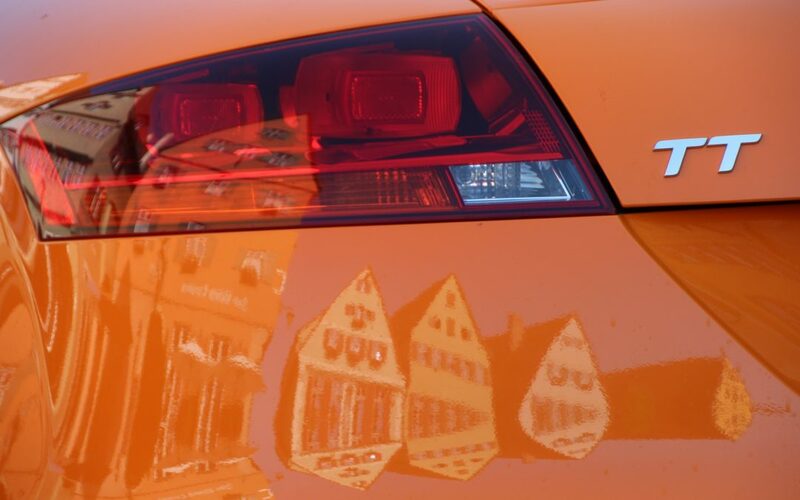 We are conveniently located in South Melbourne, and we are experts in all German vehicles. If you’re having any car trouble or simply want a car service centre the can provide you with transparent costs and trustworthy advice then give us a call or book online today. 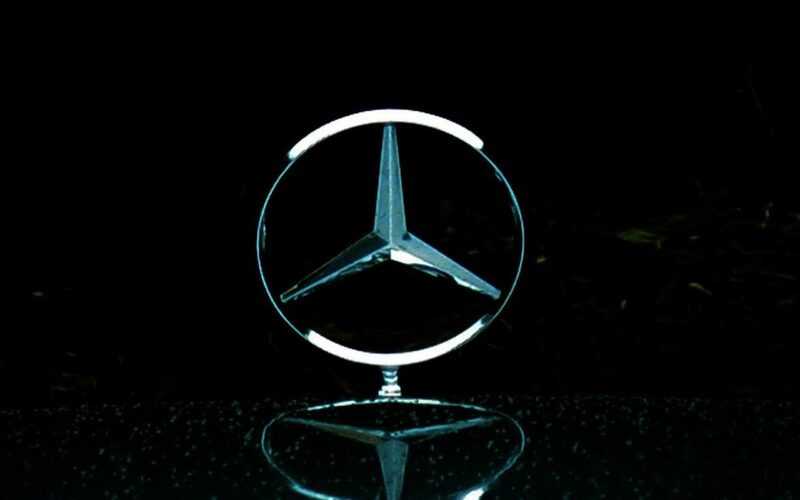 We specialise in servicing BMW, Audi, Mercedes-Benz, Volkswagen and Skoda. All new and returning customers are welcome. Volkswagen Service South Melbourne: Are you ready for ‘vanlife’? Camping, caravanning, glamping and now ‘vanlife’. The latest trend is to travel with your van and share the photos on Instagram. Volkswagen is perfectly positioned to join the ‘vanlife’ movement. Our Volkswagen Service team are enjoying the latest phenomenon combining Volkswagen and travel. The new Volkswagen marketing strategy is seeing Australians post pics on social media (@vwvanlife). 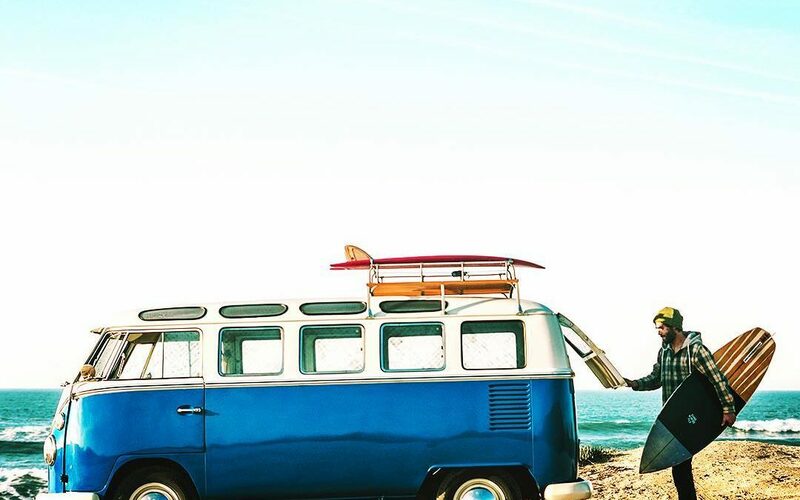 The Caddy Beach (the Volkswagen Camper) is perfectly on trend with the movement towards simple living and minimalism. The Volkswagen Caddy Van is versatile and adaptable – not only can it be kitted out for travellers, but it is often a great workhorse for businesses. Every type of business can benefit from having a purpose-built Volkswagen Caddy Van – whether you’re a florist or a plumber – the Caddy Van can be made to fit your purpose. The Volkswagen Caddy Van is equipped with all the latest safety features. Our Volkswagen Service team is happy to see the inclusion of Driver Fatigue Detection technology. Many people using the Caddy Van will be driving long distances and the driver fatigue detection technology will evaluate steering movements and warn the driver with an alarm if it detects fatigue. Other safety features will include airbags, front assist emergency brake, adaptive cruise control and multi-collision braking. The best part of the Volkswagen Caddy is that you can choose from a range of accessories and adapt it to suit your needs – and it’s affordable. This is why it has become a very popular choice for adventurers who want to park and stay while exploring our beautiful country. Volks Affair specialises in car service and repair of popular European Auto brands. We service BMW, Mercedes-Benz, Audi, Skoda and Volkswagen. We are fully trained and licenced and provide personal and professional service. Conveniently located in South Melbourne, we welcome both new and returning customers. 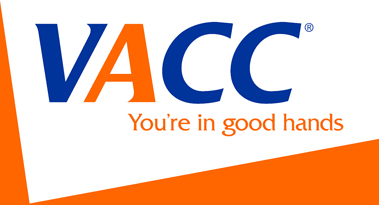 A recent study conducted by the Australian Automotive Aftermarket Association (AAAA) revealed that consumers have better relationships with independent car service centres than with dealerships. The study found that consumers valued skills, expertise and trustworthiness over fancy premises and even cost. Consumers are searching for local car mechanics or independent car service centres run by mechanics with whom they can build a relationship. Independent car service centres are viewed as more trustworthy with better skilled staff which fosters long-term consumer loyalty. stated AAAA Executive Director, Stuart Charity. 71% of respondents trust their mechanic to select the parts to be fitted to their vehicles. 68% of respondents also like the fact that the person who owns the workshop is also the person working on their car. 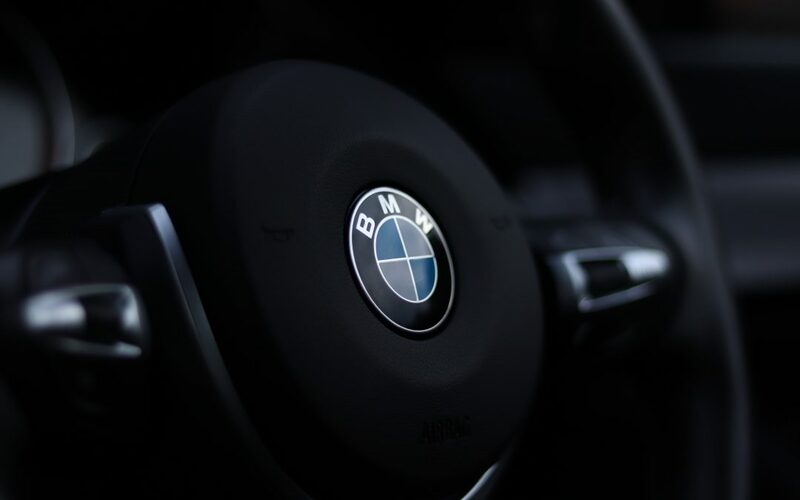 As an independent car service centre that specialises in European brands such as BMW, Skoda, Mercedes-Benz, Volkswagen and Audi – we are happy to hear that Australian consumers look towards independent car service centres for their auto services and repairs. As a local Melbourne business that has been in the European Car Service industry for more than 20 years, it is wonderful to know that the public value our expertise. Our team of car mechanics are knowledgeable and skilled. We keep up-to-date with all the latest technological advances and we pride ourselves on our outstanding customer service. If you would like to book your car in for a service, please use our online booking system or give us a call.